Good grief where has time gone? 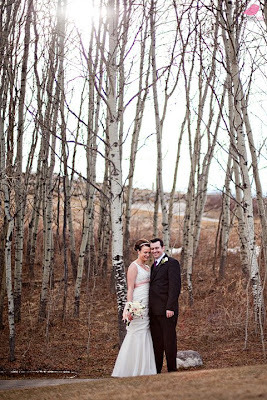 It's mid-summer in Calgary and I am only now blogging about Renee and Tyler's gorgeous spring wedding, for shame! I met Tyler and Renee last summer in Starbucks and instantly enjoyed their personalities, how they complimented one another. Renee had really great ideas for their wedding, something unique and to my excitement, sparkley! She showed me a few images of where she wanted to go with colours and theme and they were of stars and mixed metallics, which I had a feeling was going to be big in 2011. Finally, a girl doesn't have to choose between gold and silver! A glittery collage of stars was the basis of this wedding, and saw my basement turned from a grey drab concrete to a kingdom of Rose Quartz, Copper, Crystal, Yellow Gold and Sterling metallic sparkles! Even my dogs sported the glitter look for a while. Did you know you can use WD-40 to remove spray adhesive from your hands? True story! *disclaimer: if your skin melts off, I am in no way liable* Renee and Tyler's ceremony was held at Century Hall in Cranston, which was a perfect compliment to the dark hardwood and modern feel of Siraia, and very close proximity (ten minute drive). I would vote this as one of Calgary's more upscale community centers and for the simple effect that Renee and Tyler seeked, it was perfect. 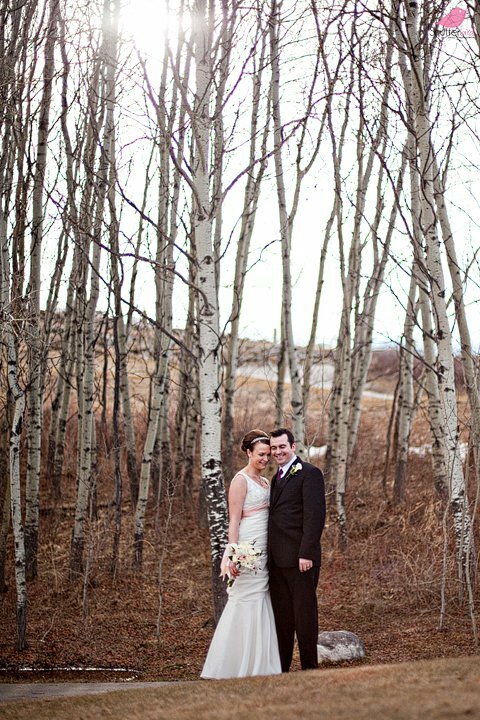 Renee and Tyler chose one of my favorite venues for their reception in Calgary, Siraia restaurant at Sirocco golf club. 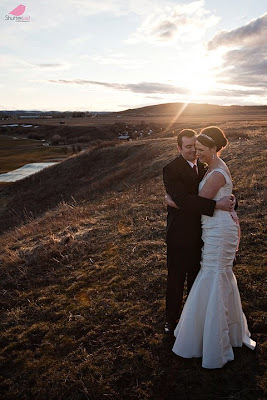 I have done several weddings out there now and each one has a completely different feel to it, as I have done summer, fall and spring receptions and the valley the room overlooks is beautiful in every season. Thank you to Renee and Tyler for all your input into your big day and placing such trust in me for one of the biggest events in your lives, it was so great to see it all come together! 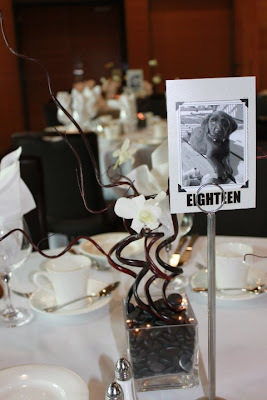 And thank you to Chelsea from Shutterbird for her talent in capturing the gorgeous images, you never fail to amaze me!